It is simply unacceptable to reap the benefits of contracts when times are good, only to walk away from them when times become more challenging. Richard Bowker has resigned as chief executive of National Express. Bowker oversaw the record £1.4bn bid for the London-to-Edinburgh route, which committed the group to annual payments that rise from £85m in 2008 to £395m by 2015 which is the cause of all the problems they have at the moment. The transport secretary, Lord Adonis, is adamant that a franchise secured by Bowker in 2007 will not be altered. 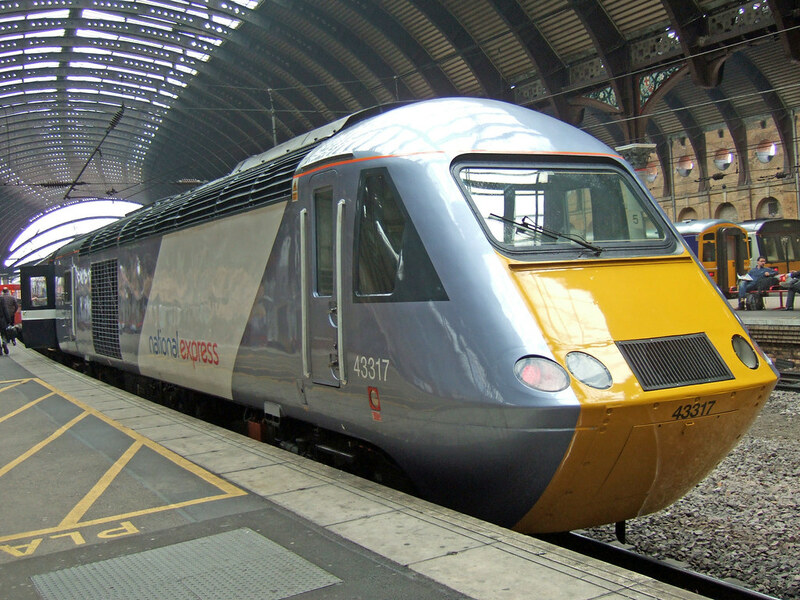 It is understood that the group has also been warned that it will be stripped of its remaining rail franchises – National Express East Anglia and c2c – if it hands back keys to the east coast ahead of a rights issue. The government says it intends to take the East Coast rail service, run by National Express, into state ownership. Ministers have refused National Express's requests for its contract with the government to be renegotiated. BBC business editor Robert Peston said that National Express had tried to buy itself out of the franchise with an offer of "well over £100m". However, Transport Secretary Lord Adonis decided to reject the approach "on principle". The franchise is operated by a subsidiary of National Express, NXEC, which is a stand-alone company. National Express dismissed suggestions that NXEC had already defaulted on payments or that the parent company was suffering any financial difficulties. The terms of its franchise mean National Express would not lose more than £72m if it walked away. National Express indicated that it would walk away from the loss-making route, and not put further money into it, after failing to alter the terms of its franchise agreement. Lord Adonis told the BBC: "The government is not prepared to renegotiate rail franchises, because I'm simply not prepared to bail out companies that are unable to meet their commitments”. One rail industry source cautioned that the DfT might need to hire more personnel in order to cope with the demands of running three busy franchises. The DfT announced on Wednesday that it had drafted in Elaine Holt, the former head of the First Capital Connect franchise, to run the east coast route on behalf of the government. 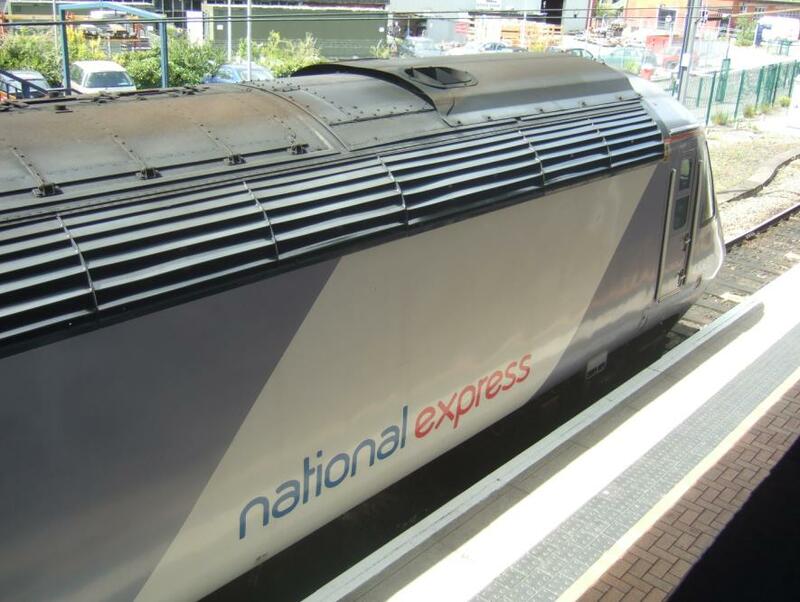 National Express today said it will go to war with the Government after the Department for Transport sacked it from the East Coast Main Line out of King's Cross and threatened to strip it of its Liverpool Street and Fenchurch Street franchises. Noting that King's Cross operator GNER defaulted and has now been effectively barred from the UK rail business, Adonis said: "A company which had defaulted in the way National Express now intends would not have pre-qualified for any previous franchises let by the Department. 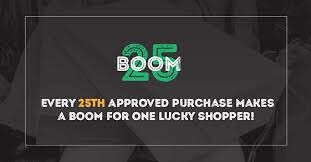 It is simply unacceptable to reap the benefits of contracts when times are good, only to walk away from them when times become more challenging." National Express hit back, saying leading counsel has told it that the DfT cannot exercise a "cross-default" and strip it of its other franchises. It said: "It has been recognised that the challenges facing East Coast are purely financial and brought about by the economic downturn. National Express believes that the Secretary of State would not be permitted to execute the right of cross-default. A junior transport minister has warned of fears among National Express staff that a "major accident is just around the corner" on the east coast mainline, partly because of the pressure of staff cuts. FEARS of spending cuts in regional transport budgets were last night ratcheted up after Gordon Brown refused to guarantee their future. Transport Secretary Lord Adonis has failed to offer protection to regional budgets. Business Secretary Lord Mandelson on Monday also announced cuts in the Department for Transport budget to pay for new housing. He was questioned whether Northern cities are being starved of cash while money is ploughed into new rail links in London and for the Olympics. And yet in all of this we keep getting grand promises of extra trains running at high speed all over the country. I started to keep a note of the so called Super Express Trains that have been promised but there have been so many announcements and promises, none of them with any finding identified, that I have given up. Later this month the The Prime Minster is expected to announce more electrification of routes. It will be welcomed by all, but will there be any money to actually pay for it? As usual it will be impossible to work it out from any statement he makes, it will all come out in the small print later, or not at all. Poor at transport, environment and local government, but good at everything else. While many would disagree with the ending, few would argue with the beginning statement. I believe the railways are a total mess and somebody needs to sort this mess out before people stop using the railways forever. Thanks Carlos for the images. Have to agree with you!